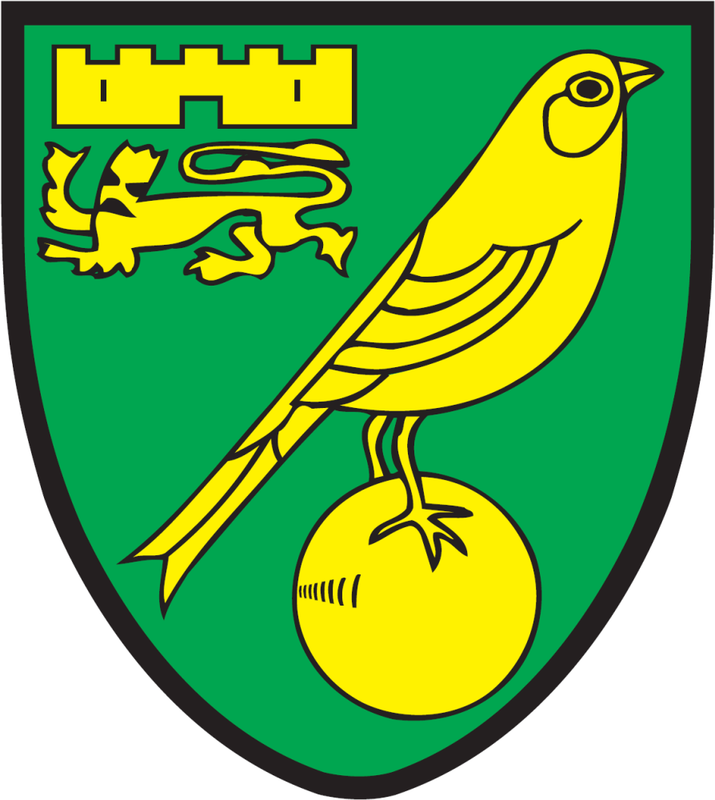 Norwich won 2-1 against Everton in the in the Barclays Premier League match played on Saturday February 23, 2013. Inspite of the 1-0 lead in the first half, Everton still ended up losing the game with Norwich surprising everyone with two goals in the last 10 minutes of the match. Everton’s Leon Osman scored the first and the only goal of first half in the 39th minute of the match and with this Everton team looked in the full control of the situation. 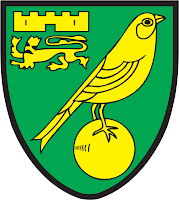 But Kei Kamara and Grant Holt did a fantastic job and scored a goal each in the 84th and the 90th minute of the match for Norwich. With this win, Norwich ends their losing streak and finally registered a win after a very long time. 0 Respones to "Norwich surprises Everton with 2-1 win"